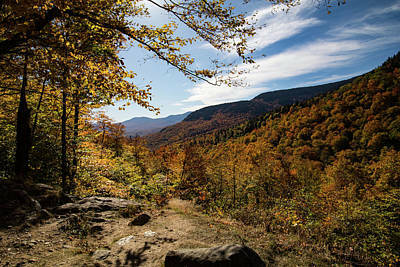 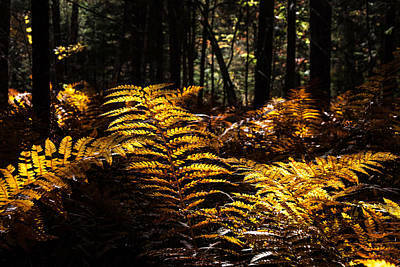 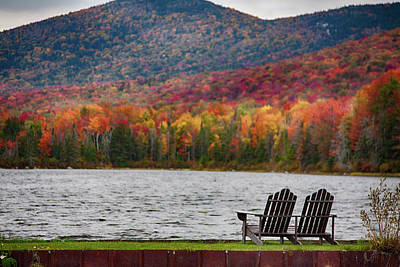 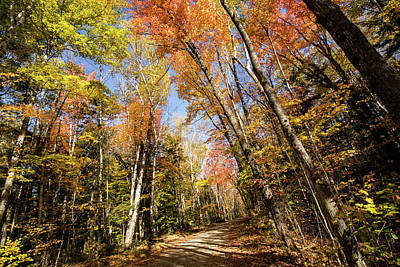 Maine Fall Foliage feels different than Vermont or New Hampshire. 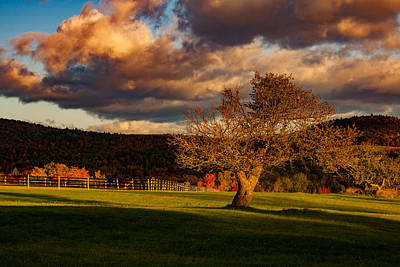 The vistas can be just as sweeping. 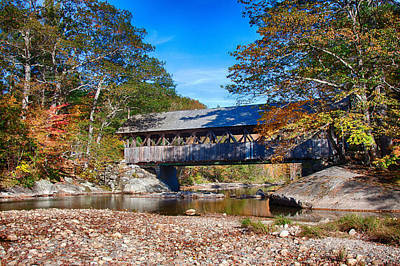 But the rustic little towns seem to be more working towns than the picturesque towns of the rest of New England. 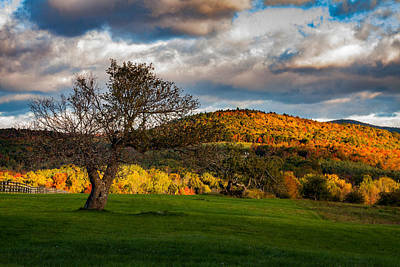 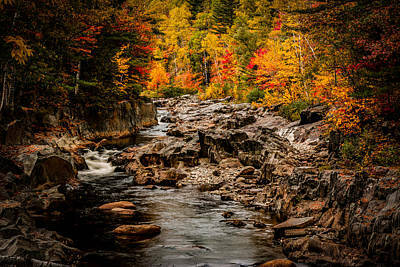 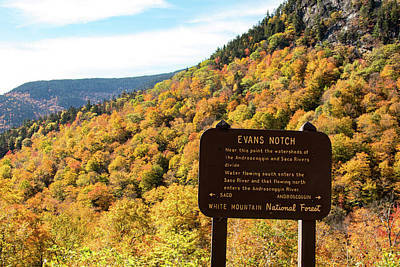 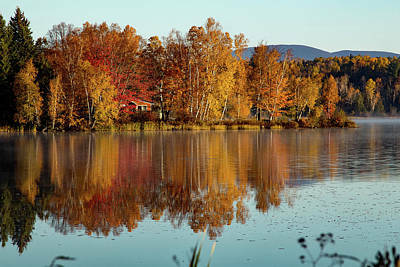 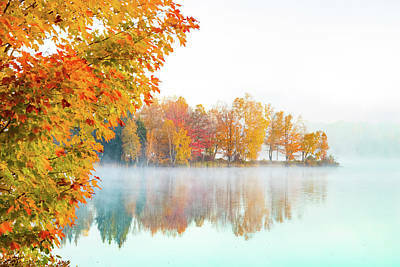 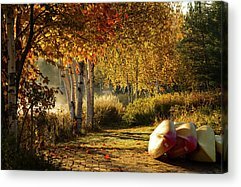 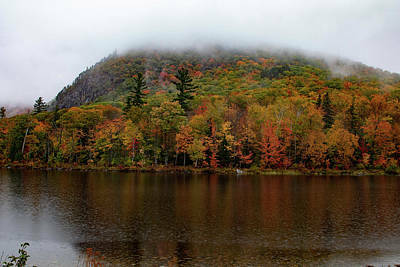 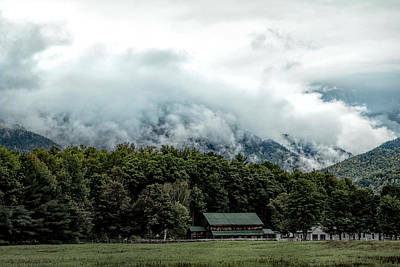 But places you will see from Scenic Coos Canyon with it rushing river lined with fall colors to Rangeley Lake and the little gem next to it called Haley Pond. 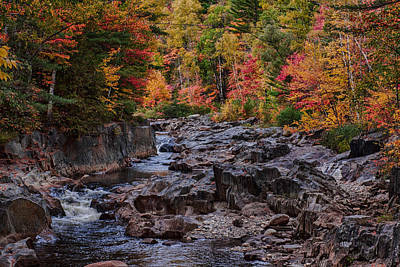 From there to Acadia Maine and that lovely long rocky shoreline and all those opportunities as well. 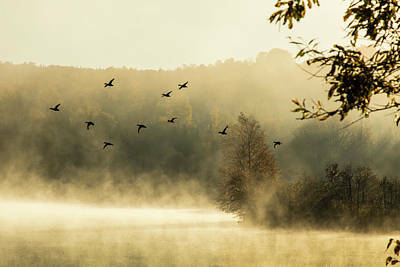 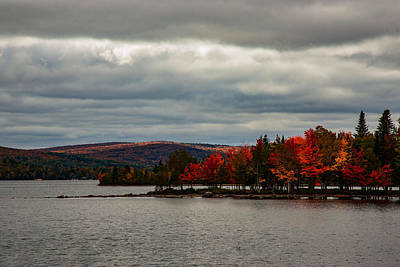 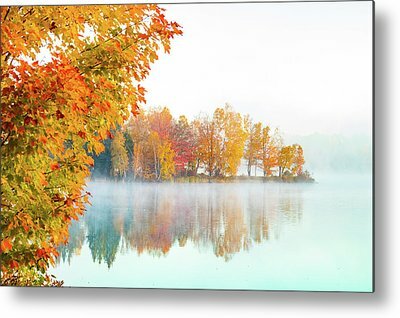 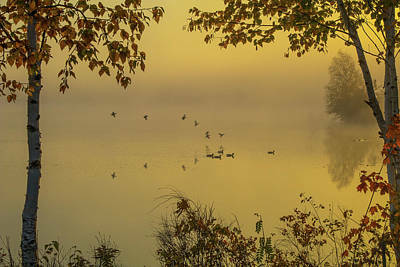 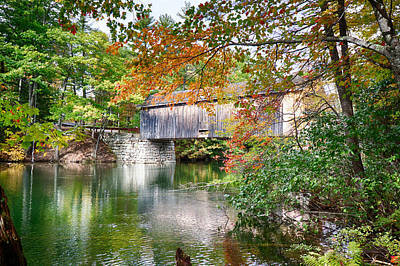 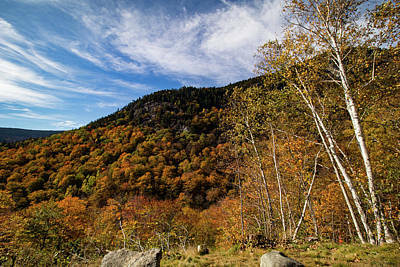 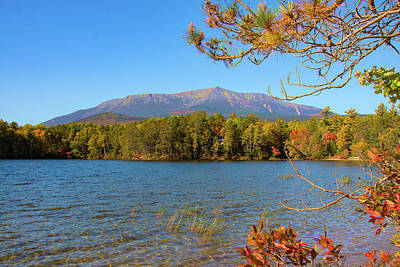 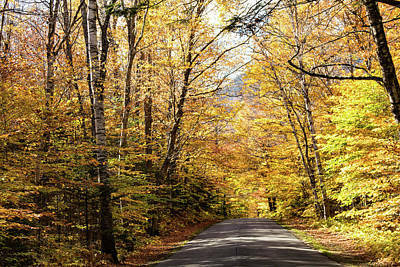 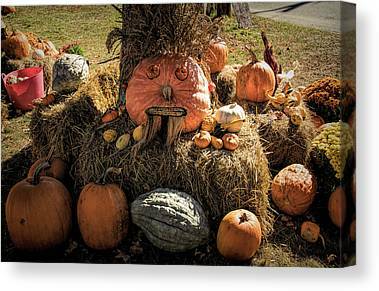 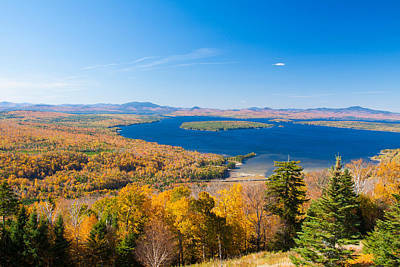 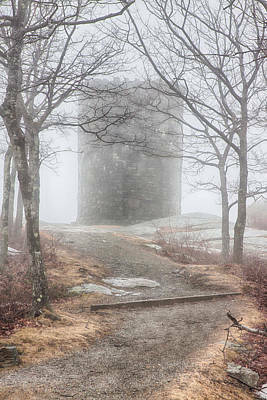 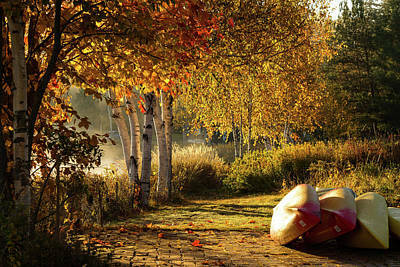 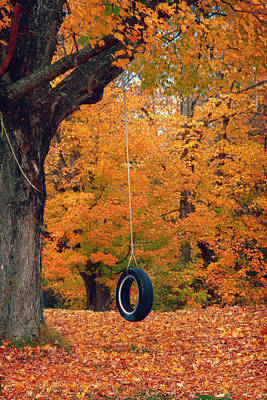 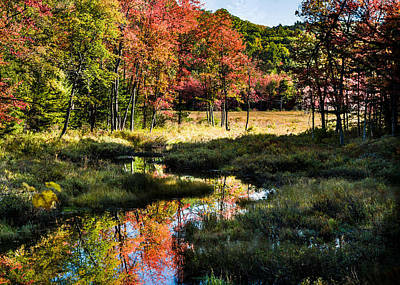 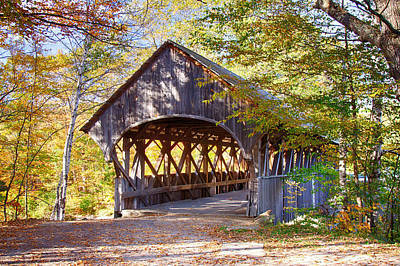 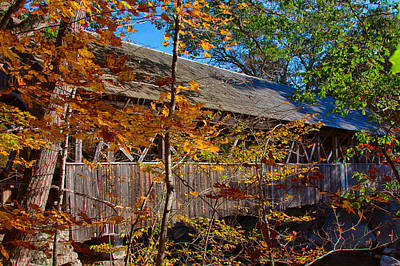 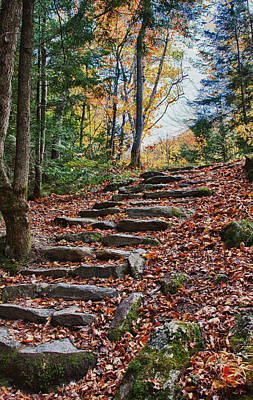 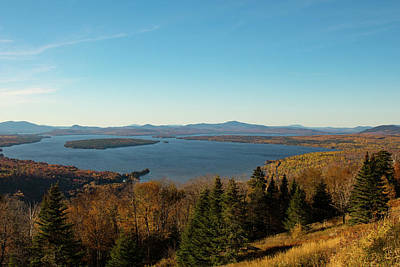 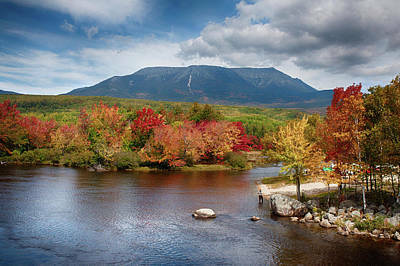 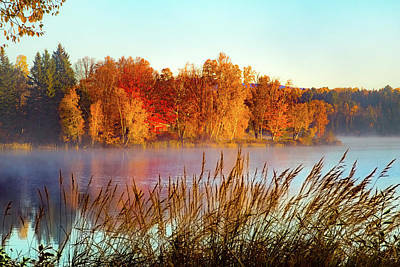 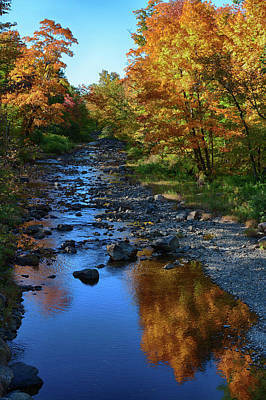 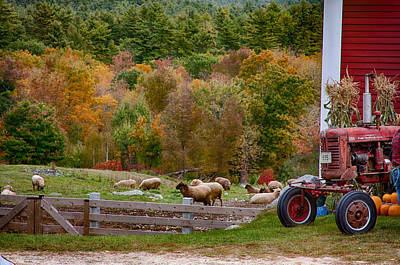 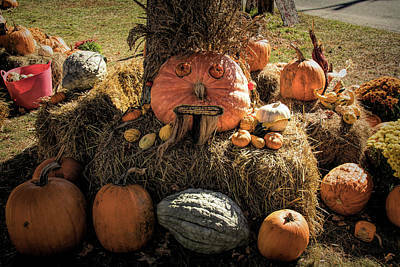 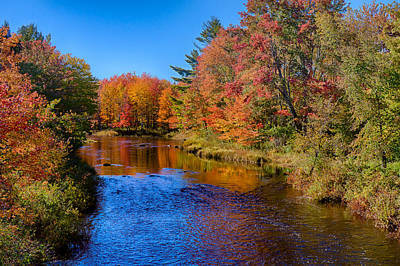 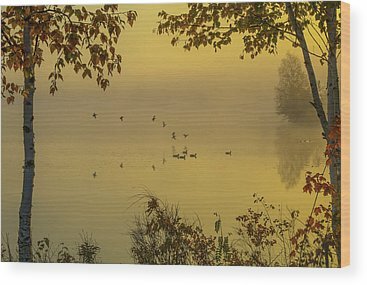 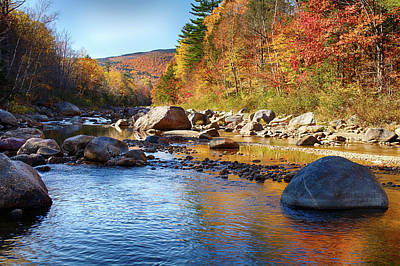 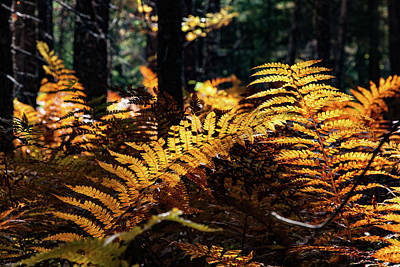 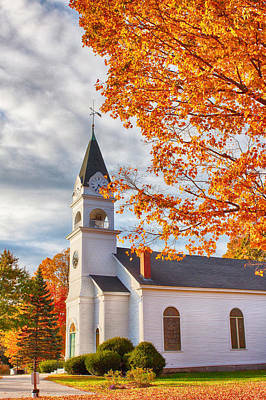 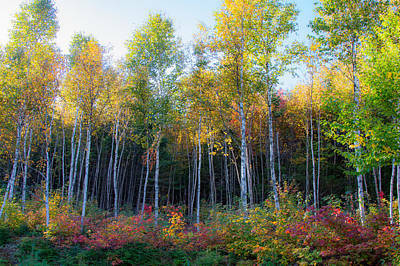 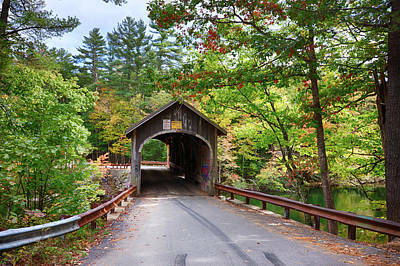 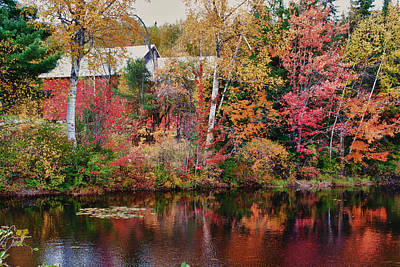 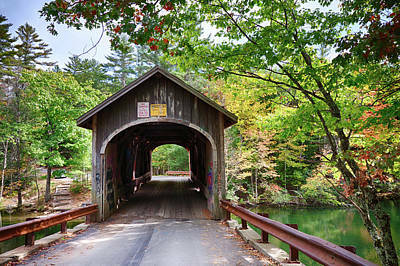 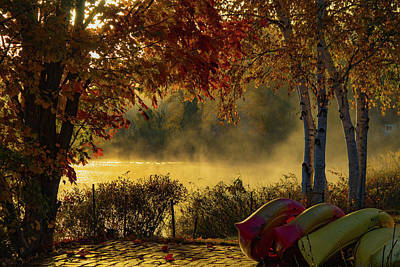 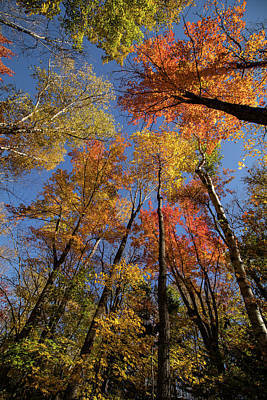 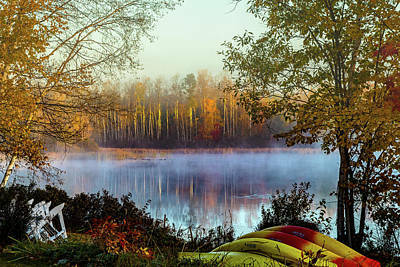 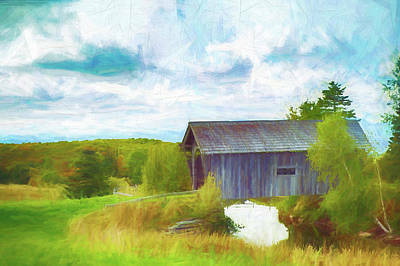 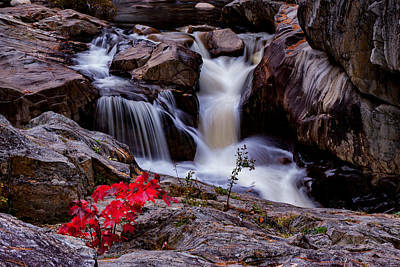 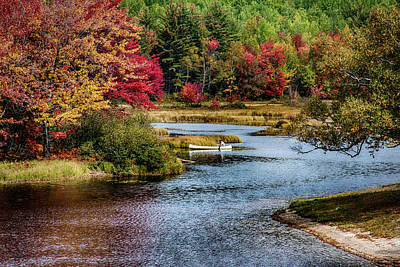 So if you get tired or my Maine fall foliage shots visit my Maine images or my Lighthouses of New England.